How much to do you know about Mexico's Geography? Which state — known as the “the breadbasket of Mexico” — is responsible for most of Mexico’s agriculture? Which Mexican state contains the highest population of ethinic peoples and languages? And which state is home to the aquaduct that appears on the 50 peso bill? You'll find the answers to these questions and many others in the exciting Mexico geography coloring book my husband and I have created spotlighting each of the 32 states of Mexico. Information accompanying each ready-to-color illustration identifies the state's motto, coat of arms, capital city, state size, landmarks and other intersting facts. In addition, accurate outline drawings of each state include an inset of the state's location on a full map of Mexico. Brimming with information, and an appendix full of additional reproducible notebooking pages and information, this entertaining and educational coloring book is an ideal learning aid that youngsters will love using at home or in the classroom. Want to know what other teachers and parents think? If you’re homeschooling, the Mexico: Coloring Book and Geography Study can be used for geography (I didn't know Mexico had 32 states) or even included with cultural studies as part of a foreign language course. Lots of potential with the facts added to each page. It's not just a coloring book! This book is AWESOME! – Trena B.
I was very impressed with Katie’s Mexico geography coloring book! This book is perfect for teaching a detailed state by state knowledge of Mexico. I am successfully teaching my entire family a unit study on Mexico with this as the geography portion. That is a 1st grader up through high schoolers. They are all learning an in-depth detailed knowledge of Mexico just in time for Cinco de Mayo. – Heather L.
Very useful resource. – Debra B. If you're looking for a comprehensive geography study that focuses on Mexico, look no further! This Coloring Book & Geography Study covers all 32 Mexican states. In the back of the book, students will find notebooking pages for biographies, state history, historical monuments, and more. I highly recommend this book if you are looking for a thorough study of Mexico. – Tara M.
Katie's newest book, this study on the geography of Mexico, is fabulous! If you're looking for a resource that will provide a thorough study of Mexico, look no further! – Wendy W.
Sponsored by Goegraphy Matters and Word Traveling. This is great! I’m always looking for resources to use in homeschooling and especially quality bilingual ones. Definitely pinning this. Glad I found you at Thankful Thursdays! Kristi! That is great! So glad you found it helpful! Katie, I did not realize Mexico had 32 states, either. I love the Bilingual option in your books, what a great way to learn a little Spanish while coloring. 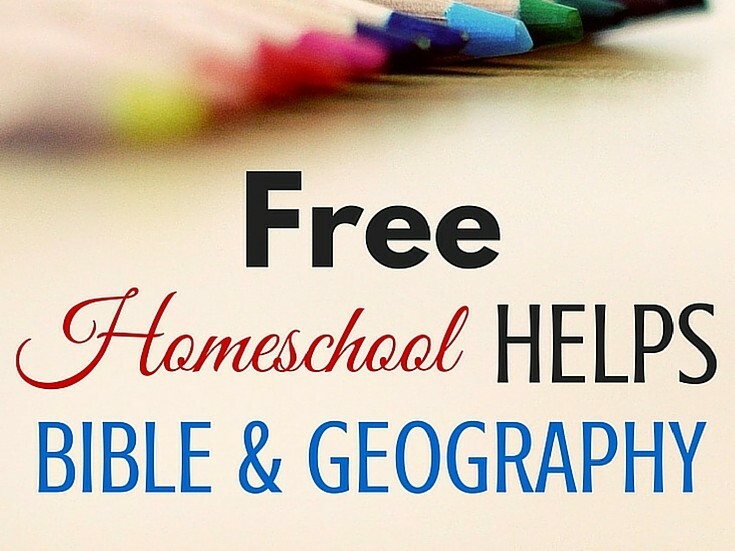 I’ve shared these and the free calendar pages with friends who are homeschooling younger children. Thanks for linking up with Thankful Thursdays. Lori. Thank you so much for sharing our resources! I enjoy your link up.